Fundamental kubaton skills needed by professionals. Situations are up close and personal for estabishing or regaining control of situations. Weapon retention is often a critical moment of survival. The participants are Tom Crone's U of M judo students. 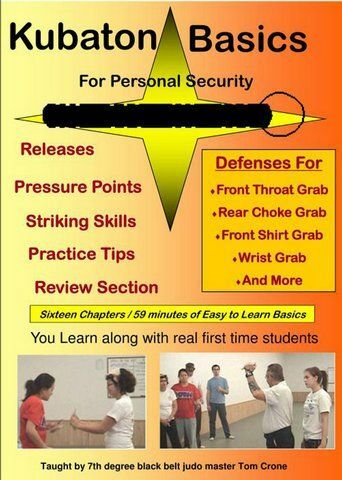 They had never used a kubaton before, so these are basic self defense techniques for beginning users. 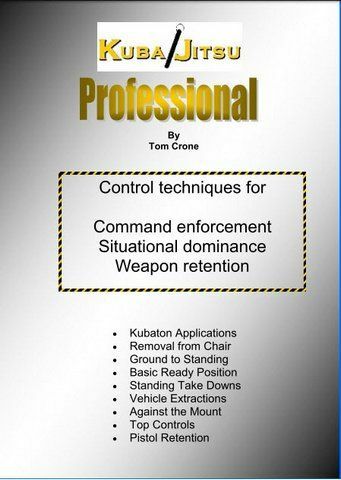 The DVD is also used by Mr. Crone's Certified Kubaton Training Instructors for use in their training classes. HOW IS THIS DIFFERENT FROM SIMILAR PRESENTATIONS?